BROWN KIRINPOSTING - What's Her Name?! Slow day. Discuss her name. I'm leaning toward Cinder Glow. 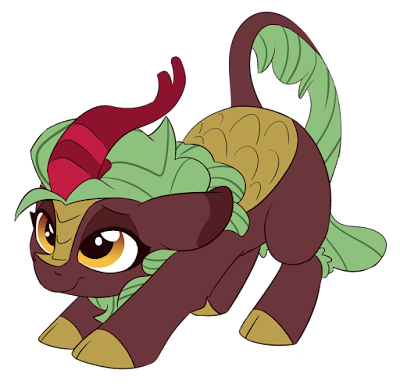 Don't worry Autumn, it's simply because Kirin are totally awesome is all! Just revel in it for a bit and enjoy. Evening guys! Another weekend come and gone. Time to chat! Dubbin the comics again~ We've got four today. Head on down below to watch them. The music listing company Billboard has dropped a set of songs off dedicated to animated movies for the year. Included in the bunch is Sia's "Rainbow" that was created for the MLP movie. They don't have any strict rankings, but it's neat to see it included. You can find the full list over here. Thanks to Central Man for the heads up. 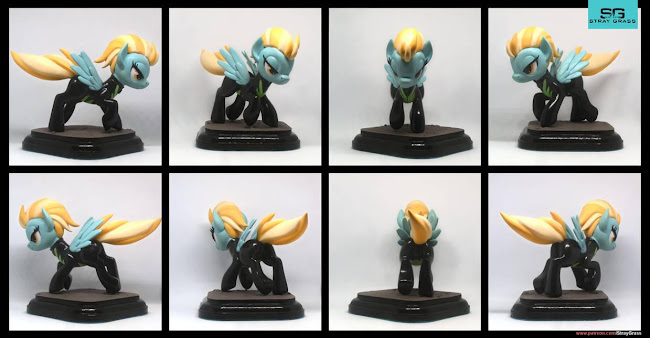 Has lightning dust ever gotten many customs? I don't remember seeing any. Get some crafts and customs below! Steampunk and pony is something I still want to see in episode form. Update the fanfics! 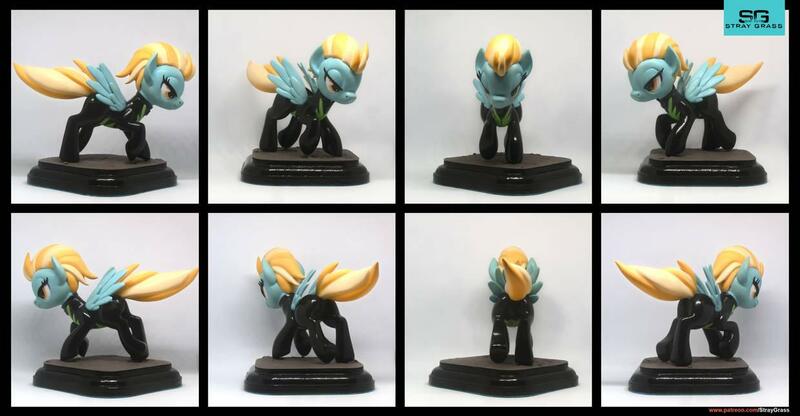 Or go serve pones in hell. Either way, it's good times. Hearth Warming Is Right Around The Corner! No pony has finished their shopping, decorations still aren't up, and Twilight is only at the beginning stages of her holiday meltdown. 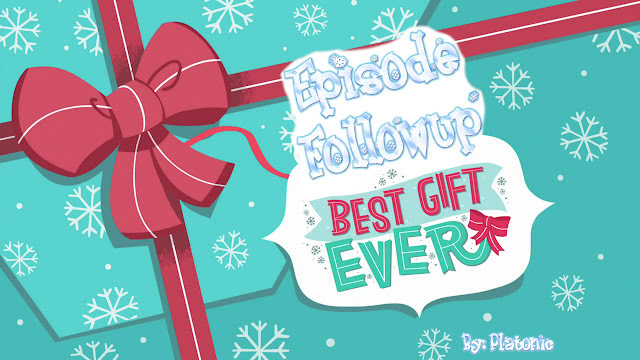 How can this group of friends ever hope to find the perfect gift while maintaining their sanity? They probably can't! Just like all the last minute shopping in this episode, I've finally gotten the better of my procrastination and finished the follow-up to Best Gift Ever! I hope you can forgive me my endless, shameless, lateness with this follow-up and join me after the break for holiday fun! 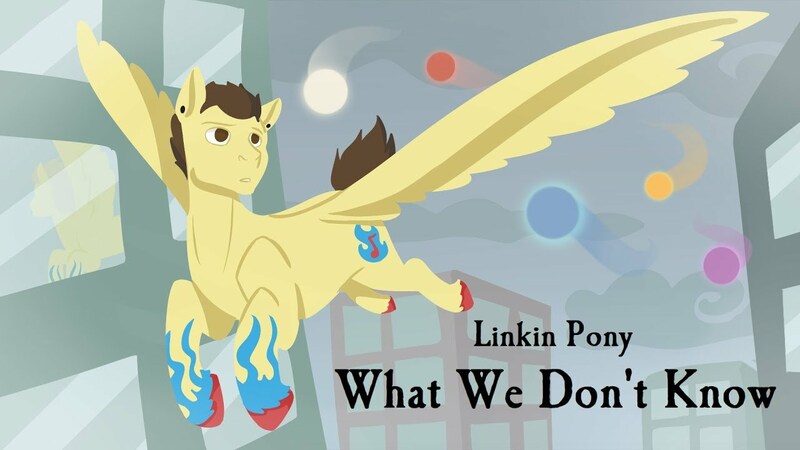 The Equestrian version of Linkin Park is back, because NOTHING is safe from ponification. Below the break, get the whole band singing along with "What We Don't Know", animated. 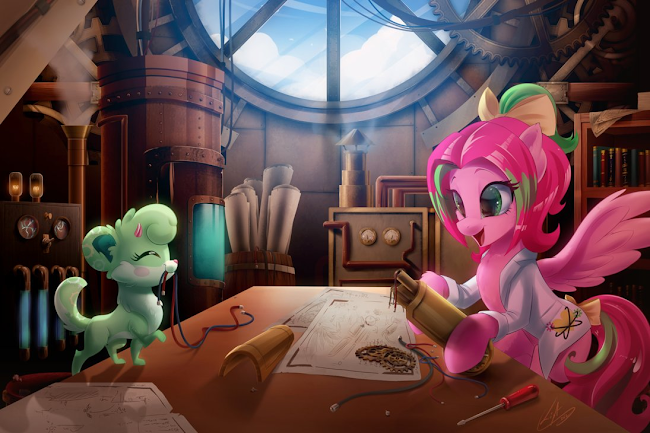 More Adorkable Twilight and friends, followed by some CMC continuation, and updates. Get 'em below and above and click for full. 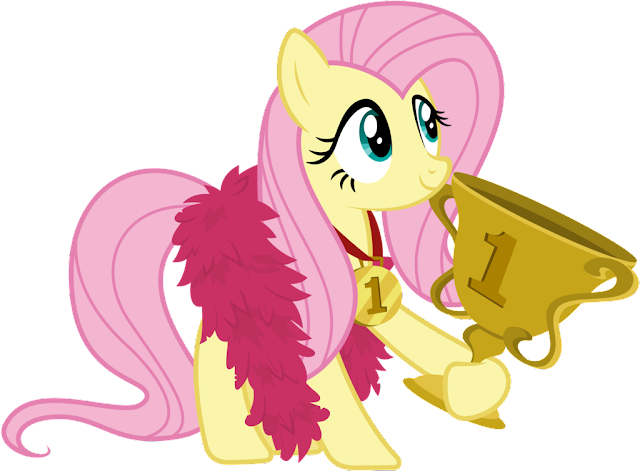 Remember when Fluttershy would win best pony polls? We haven't had one of those in awhile, I wonder who would win nowadays? Though probably best not to have one to avoid the drama it would cause. 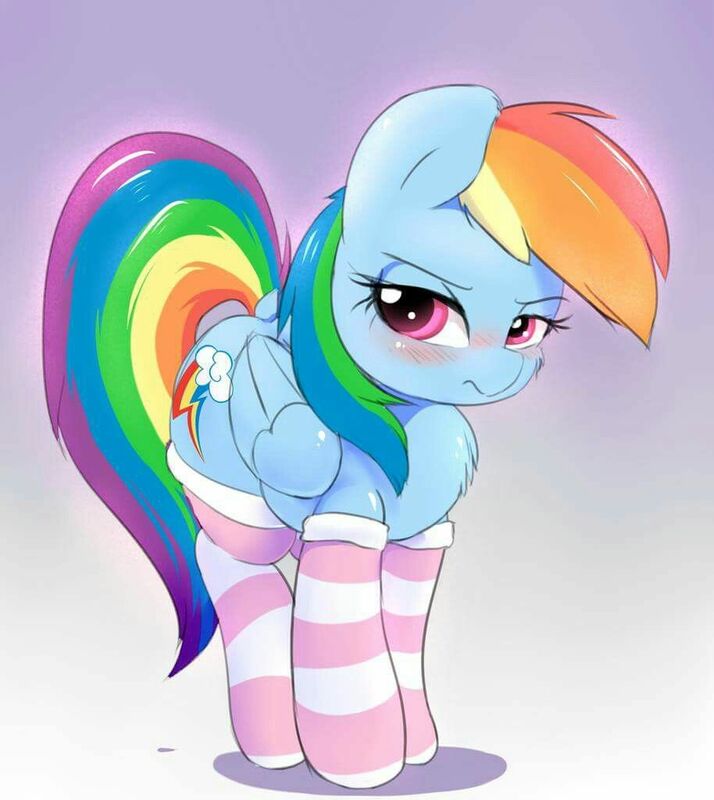 Anyhow, morning everyone. Hope you all slept well!